NEW CONSTRUCTION TO BE BUILT! 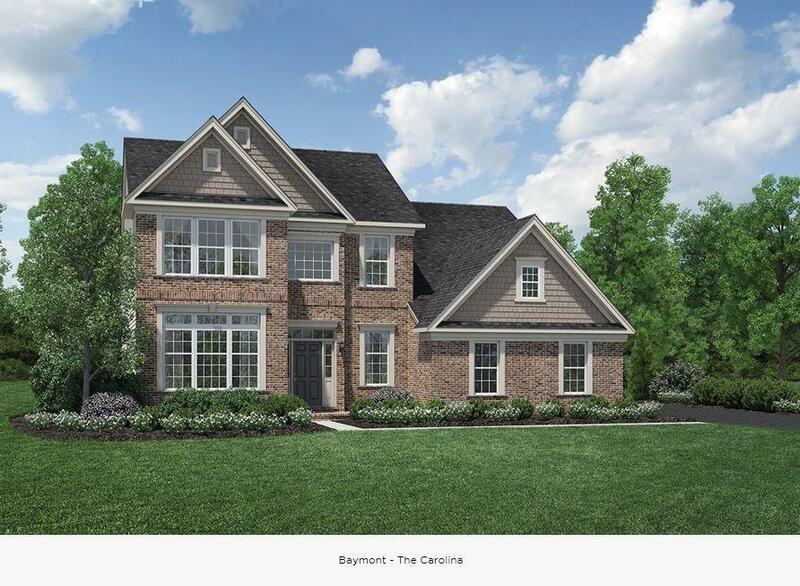 THE BAYMONT CAN BE BUILT ON MOST HOME SITES. CAROLINA ELEVATION PICTURED. THIS IS A HOME DESIGN THAT IS PERFECT FOR ENTERTAINING. THE BAYMONT FEATURES A FIRST-FLOOR MASTER SUITE. THE MASTER BEDROOM INCLUDES A LARGE WALK-IN CLOSET, MASTER BATH WITH TWO VANITIES, A DRESSING AREA, A CORNER TUB, AND A SEPARATE SHOWER WITH A SEAT. 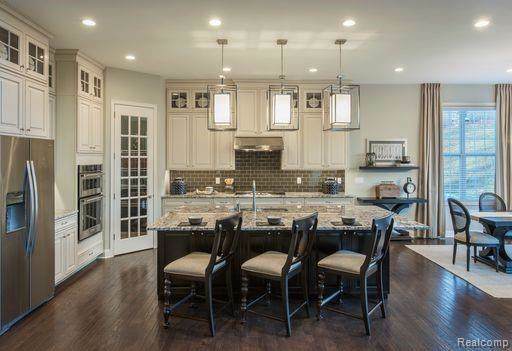 THE KITCHEN OPENS TO THE TWO-STORY FAMILY ROOM AND SPACIOUS DINING ROOM. 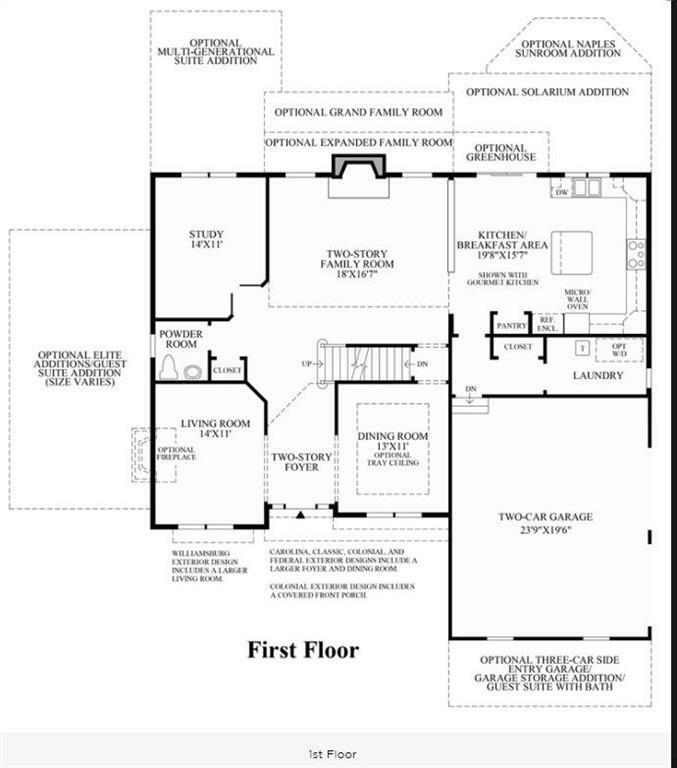 OTHER HIGHLIGHTS ON THE FIRST FLOOR INCLUDE A STUDY AS WELL AS A SECONDARY BEDROOM WITH A PRIVATE BATH. 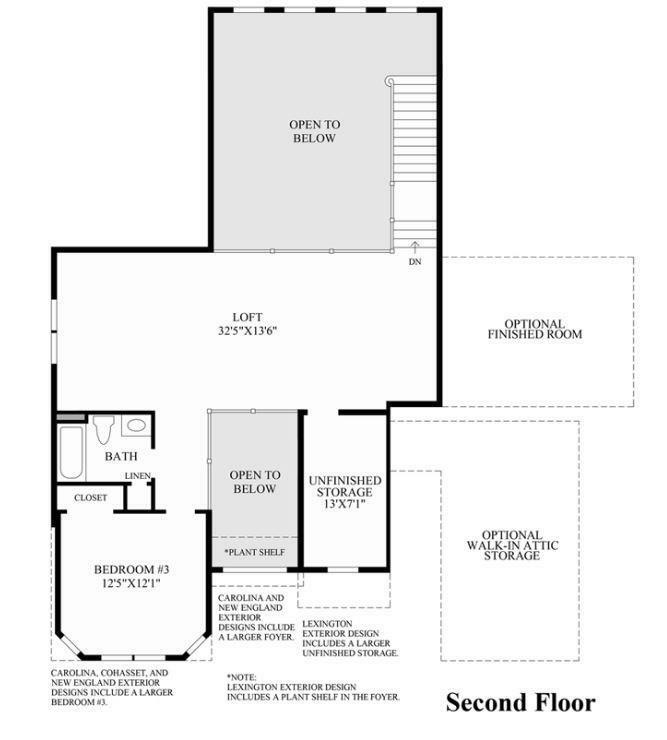 THE SECOND-FLOOR FEATURES A LOFT, STORAGE ROOM, AND GUEST BEDROOM WITH BATH. 3 CAR GARAGE OPTION AVAILABLE.